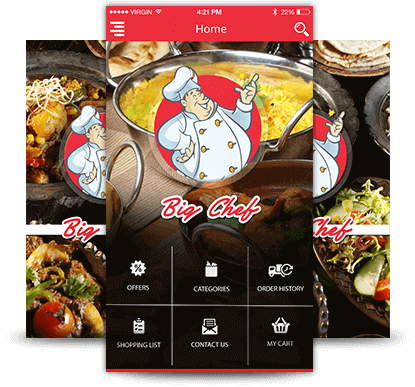 RestroApp is a food-industry focused solution that offers feature-rich and powerful mobile apps to empower restaurants with an unmatched digital presence in a mobile-first world. 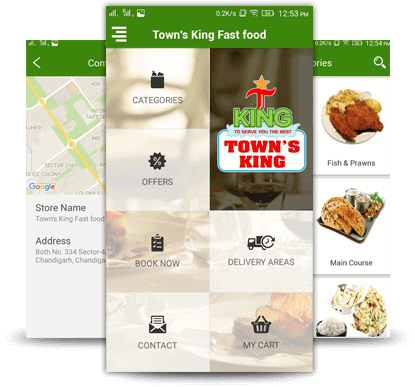 Enhance online food ordering experience for your customers with your own mobile food ordering app. 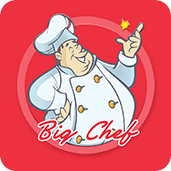 and a lot more - on the go! 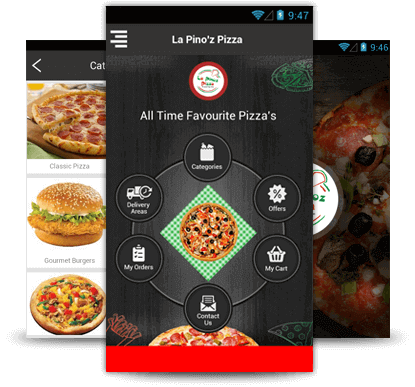 La Pinoz was live with online ordering with more advanced functionality and a dynamic mobile offering.